Donate to help our patients! 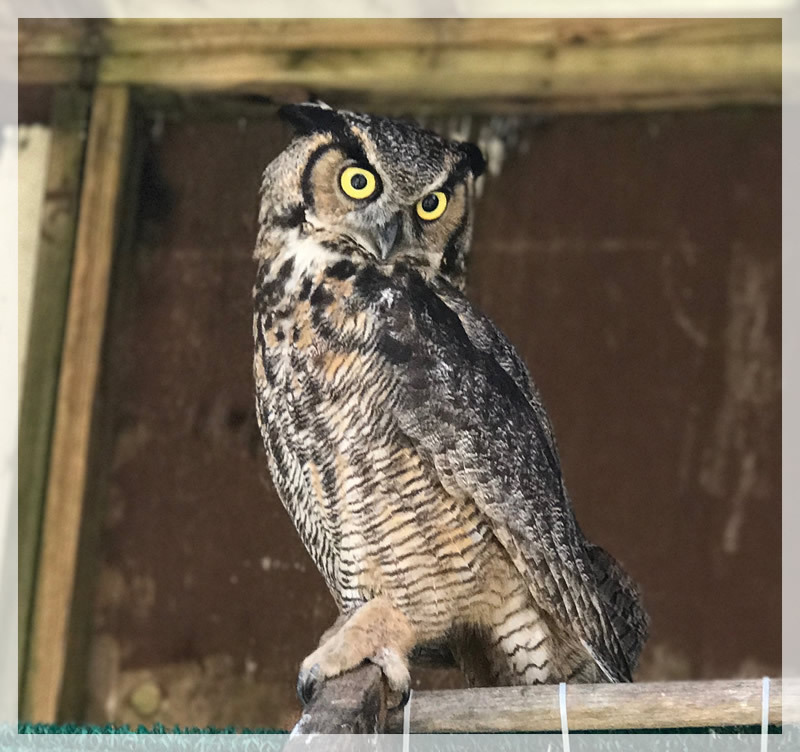 The Cape Wildlife Center is a non-profit wildlife hospital and education center located in Barnstable, Massachusetts. 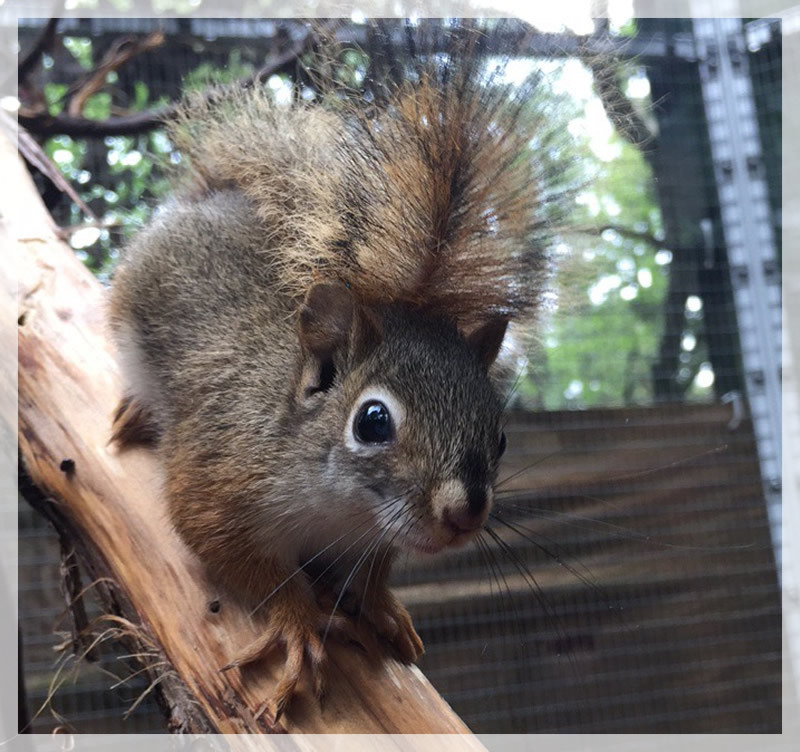 Each year we provide veterinary care and rehabilitation to 2,000 sick, injured, and orphaned wild animals. In the process of caring for these patients we work to educate members of the public and spread the message of environmental conservation . Each day we work to preserve the rich natural history of Cape Cod and the islands, one animal – and one person at a time. 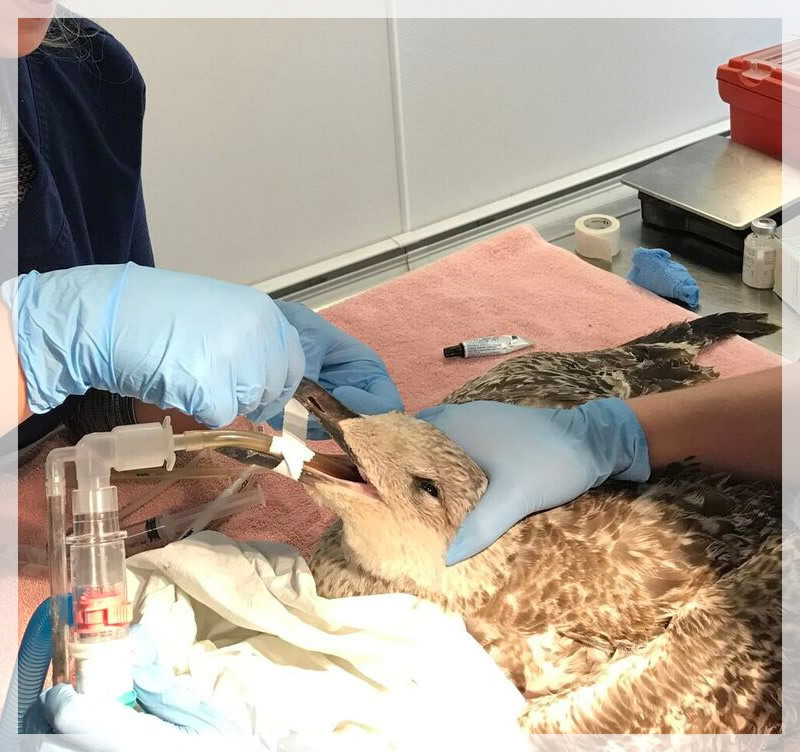 Cape Wildlife Center is a non-profit full service veterinary clinic dedicated to the treatment, rehabilitation and release of sick, injured and orphaned wildlife here on Cape Cod. The new Cape Wildlife Center is a partnership between the Pegasus Foundationand the New England Wildlife Center. Together we ware working to protect and preserve Cape Cod’s wild legacy through wildlife care and science education. Volunteers are an integral part of achieving our mission of caring for wildlife in need, teaching others about wildlife and wildlife issues, and encouraging humane stewardship of wildlife. For general questions and or feedback please use the form below.